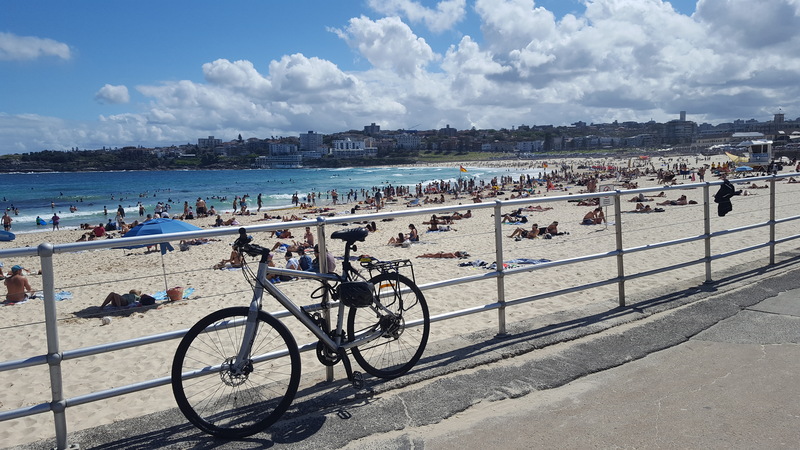 Today, we had a bus ride and ended up at Bondi Beach. This is another iconic place I’ve always wanted to visit. It was a Sunday, so the place was buzzing and very busy. People everywhere looked like they were thoroughly enjoying life, as I am on this amazing trip. This crescent shaped beach is breathtaking and full of people surfing, wandering, sunbathing or relaxing. Yes, of course the sun was shining. What a great way to enjoy your free time. Chilling, eating and chatting with friends and family. The beach is one of the most famous in the world and when you arrive, you can understand why. It is so vibrant and seems such a happy place to be. There’s even the grassy knoll if you don’t like sand. Campbell Parade consists of shops selling surf gear, t shirts, swimwear, food and drink or even hire a surfboard. It is famous because of the surfing and kite flying competitions. 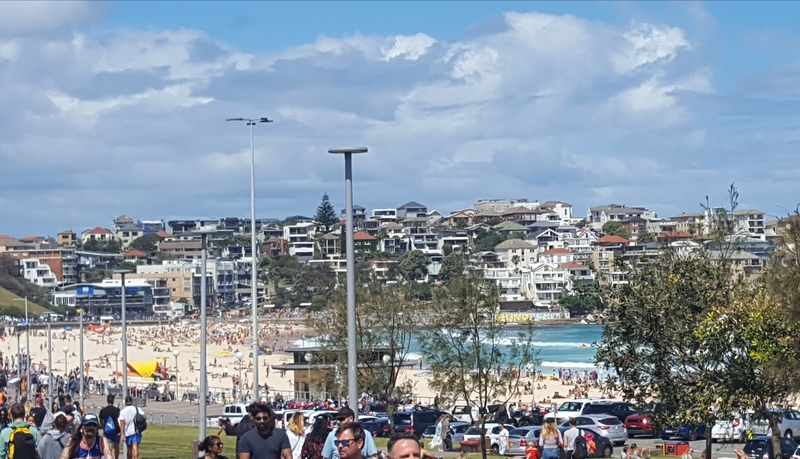 The name Bondi is an aboriginal word and means water breaking over rocks or noise of water breaking over rocks. 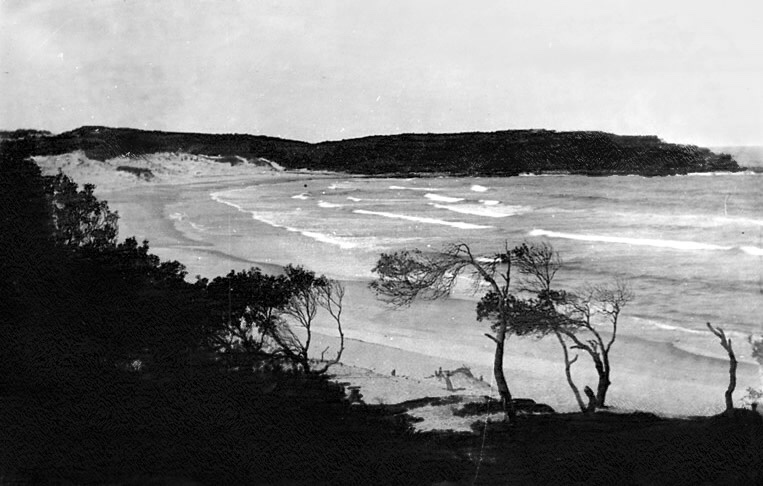 Francis O’Brien of the Bondi Estate started it all by making the land available to the public for picnics during 1855 and 1877. 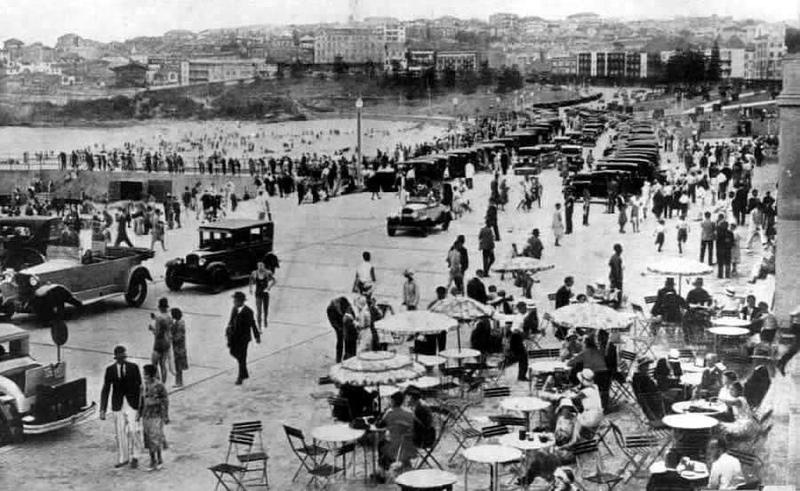 It wasn’t until 1882 that the government became involved, and made Bondi a public pleasure resort. Good job they did. 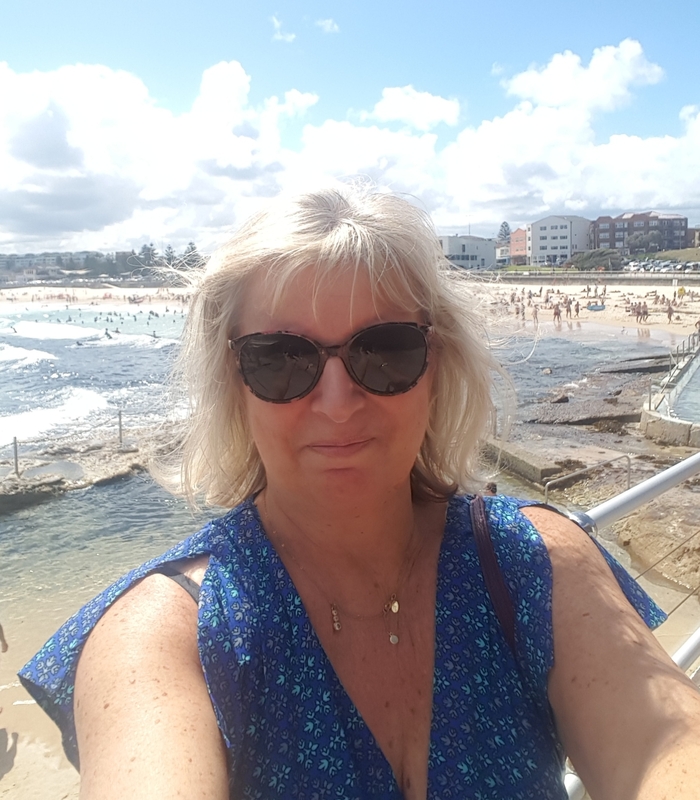 Anyway, we loved the experience and next Stop is Manly which is the beach the locals prefer. Which is best?